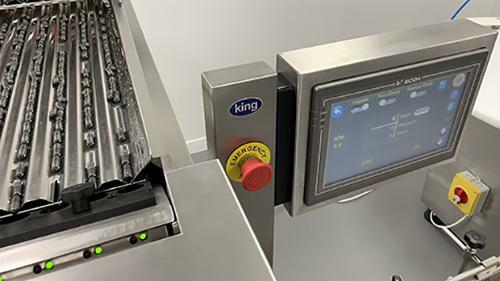 The King Technoflll is a compact, versatile semi-automatic single head filling machine designed for the accurate dosing of products into glass or plastic bottles. 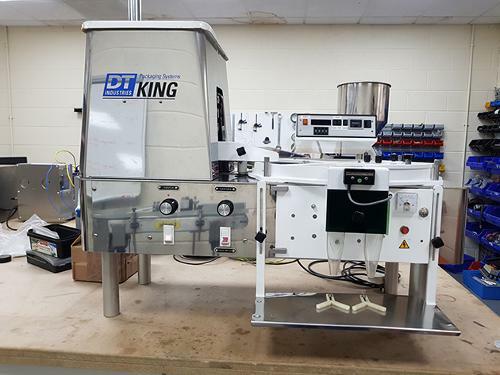 Using a high power servo motor to drive either a positive displacement gear pump or a peristaltic pump, the Technoflll ls one of the most powerful and controllable table top filling systems available. Our simple and Intuitive user Interface has been developed over many years with much customer Input. 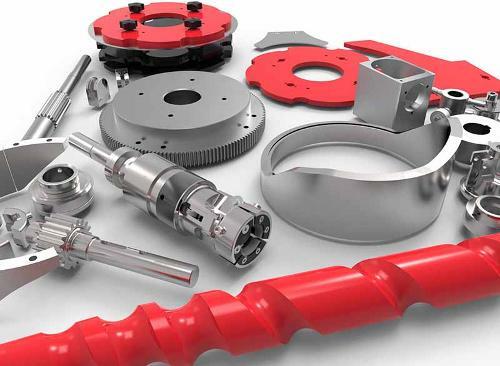 Complete control over the filling cycle Is facilitated by easily programmable filling parameters and profiles which can be saved by product name and quickly recalled, enabling fast and efficient operation and changeover. 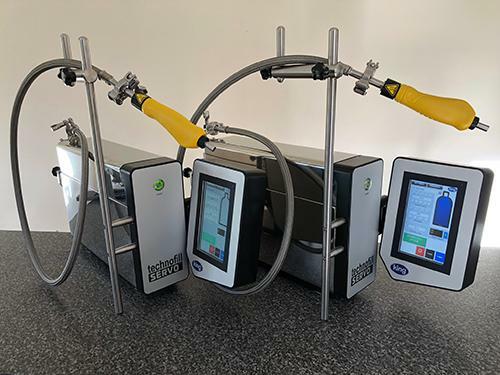 Operation to suit Individual production environments Is simple with three different modes Including single shot dose, multi-shot dose with preset time delay and continuous fill. 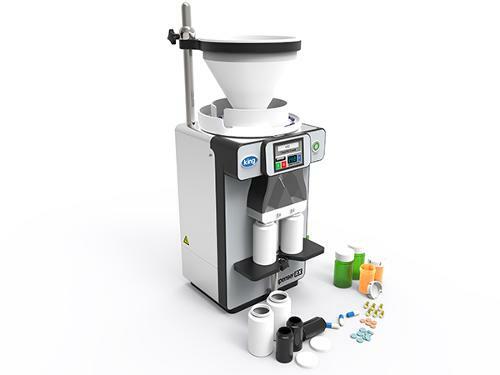 The Technofill ls also a scalable solution allowing businesses to add extra production capacity or automation at a future date.